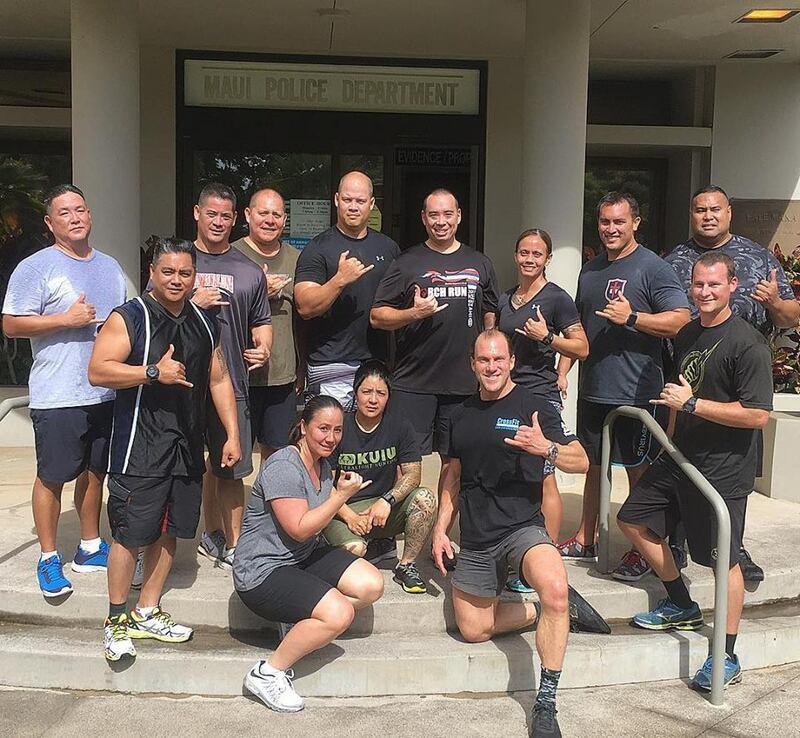 Thank you to Lt. Reid Pursley and the entire Maui Police Department for hosting the CrossFit Law Enforcement Application Course, and congratulations to the Officers who successfully completed the course. Mahalo! This entry was posted in Blog on December 17, 2017 by gregamundson. 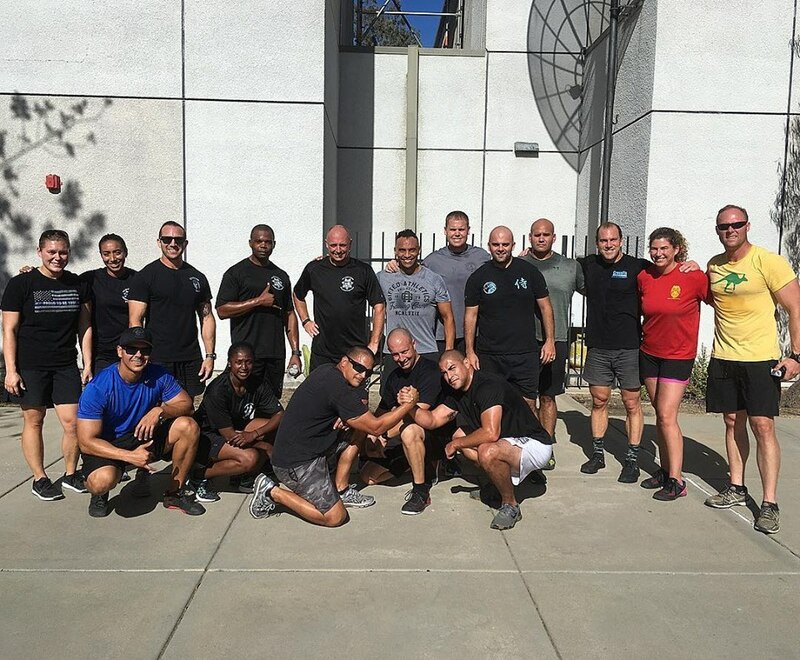 Thank you to the Officers, Deputies and Agents who attended the CrossFit Law Enforcement Application Course, hosted by San Diego Police Department, on November 19, 2017. The next Course is scheduled for December 15, 2017, at Maui Police Department. Registration is now open for this Course on CrossFit.com. This entry was posted in Blog on November 22, 2017 by gregamundson. 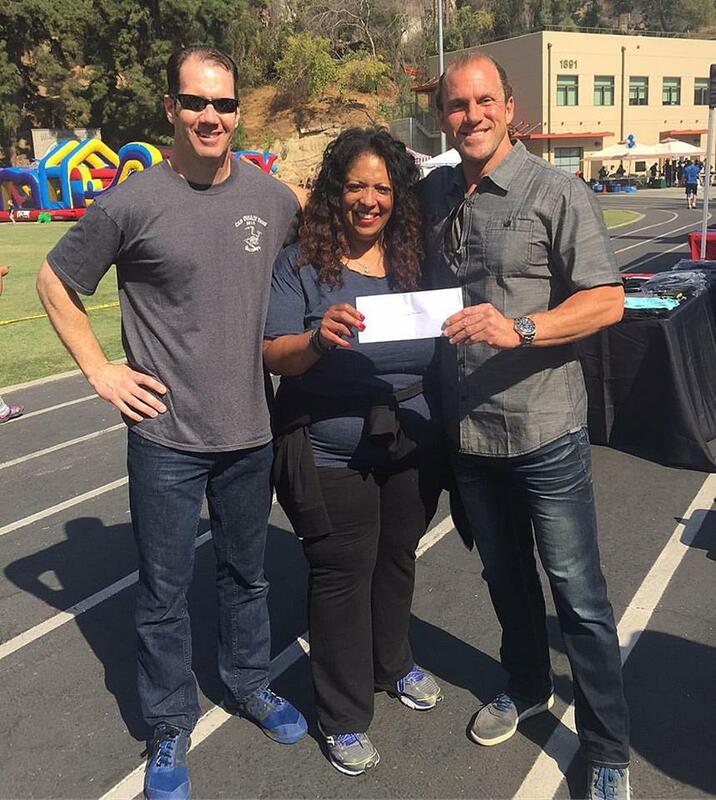 On Saturday, October 30, CrossFit LEO Liaison Greg Amundson and George Ryan of LAPD SWAT presented a $5000.00 check on behalf of CrossFit, Inc., to Lisa Simmons, the wife of Randy Simmons, who was shot and killed during a SWAT Operation. The funds will be applied directly to the Randall Simmons Outreach Foundation, which brings love, goodwill and hope to inner-City youth in Los Angeles. This entry was posted in Blog on October 3, 2017 by gregamundson. Join us on Saturday, November 18, 2017, for the CrossFit Law Enforcement Application Course, hosted by San Diego Police Department. 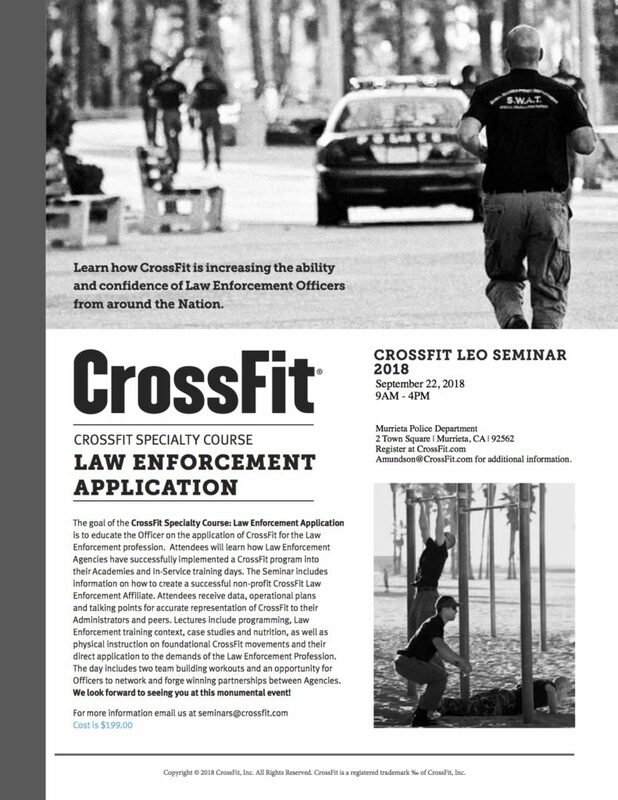 Join us on October 28, 2017, for the CrossFit Law Enforcement Application Course, hosted by Dallas Police Department. This entry was posted in Blog on May 12, 2017 by gregamundson. 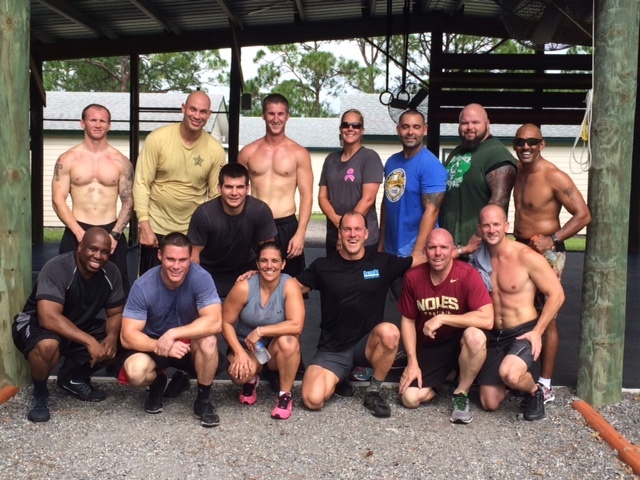 Congratulations to the Officers and Deputies who graduated from the CrossFit Law Enforcement Application Course hosted by St. Lucie County Sheriffs Office SWAT Team. This entry was posted in Blog on November 22, 2016 by gregamundson. Congratulations to all the graduates of the October 8, 2016, CrossFit Law Enforcement Application Course hosted by Oregon City Police Department. Special thanks to Chief Band and Sgt. Lynch for speaking at this Course, and for hosting the 3rd annual Law Enforcement Application Course. 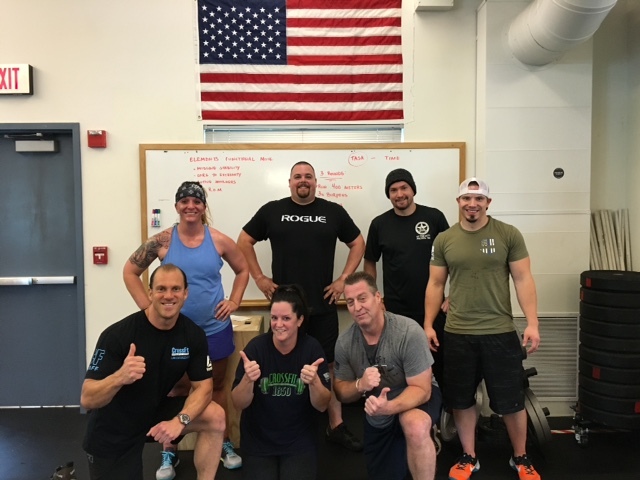 Oregon City Police Department’s CrossFit gym is a great example of the benefits of the CrossFit program for Law Enforcement, and a true testimony to the power of leadership from the front. This entry was posted in Blog on October 10, 2016 by gregamundson. Congratulations to all the graduates of the August 6, 2016, CrossFit Law Enforcement Application Course hosted by Hayward Police Department. Special thanks to Chief Diane Urban for speaking at this Course, and for hosting the 2nd annual Law Enforcement Application Course. 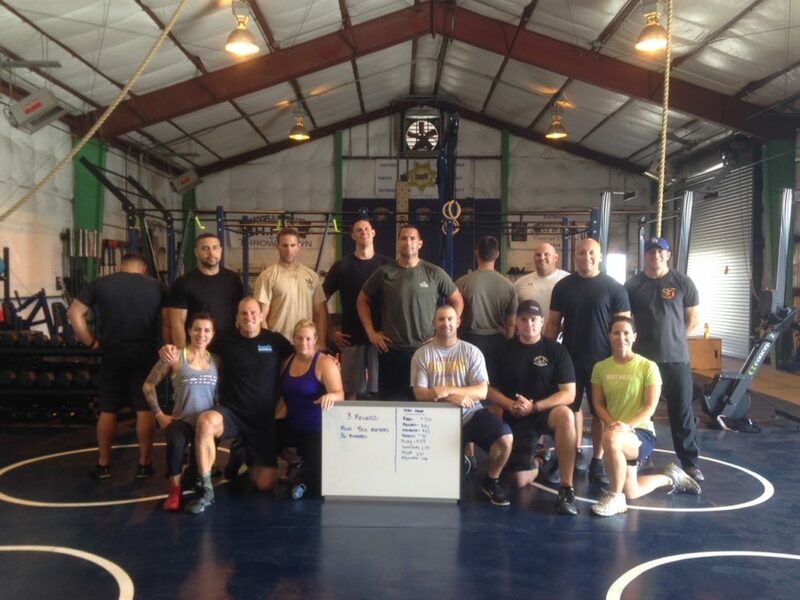 Hayward Police Department’s CrossFit gym is a great example of the benefits of the CrossFit program for Law Enforcement, and a true testimony to the power of leadership from the front. This entry was posted in Blog on August 8, 2016 by gregamundson.